Experience the delectable mixture of bubblegum candy with a smooth milkshake ﬁnish, for a tantalizing ﬂavour burst. Discover the tantalizing taste explosion of the Rainbow Milkshake, infused with the sweetness of Skittles for a burst of playful fruitiness. 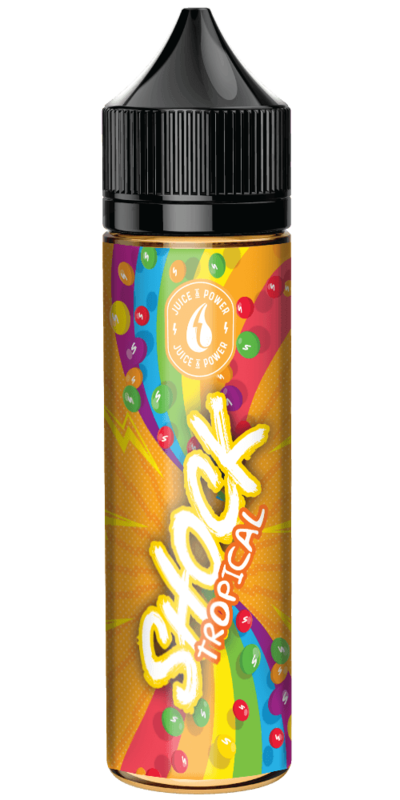 An infusion of intense juicy fruit ﬂavours which burst in your mouth creating a rainbow within the palate of your own tongue. A ﬂawless combination of powerful, ripe melons and eruptive lashings of freshly juiced wild berries generating a ﬂavoursome vortex on your palate. 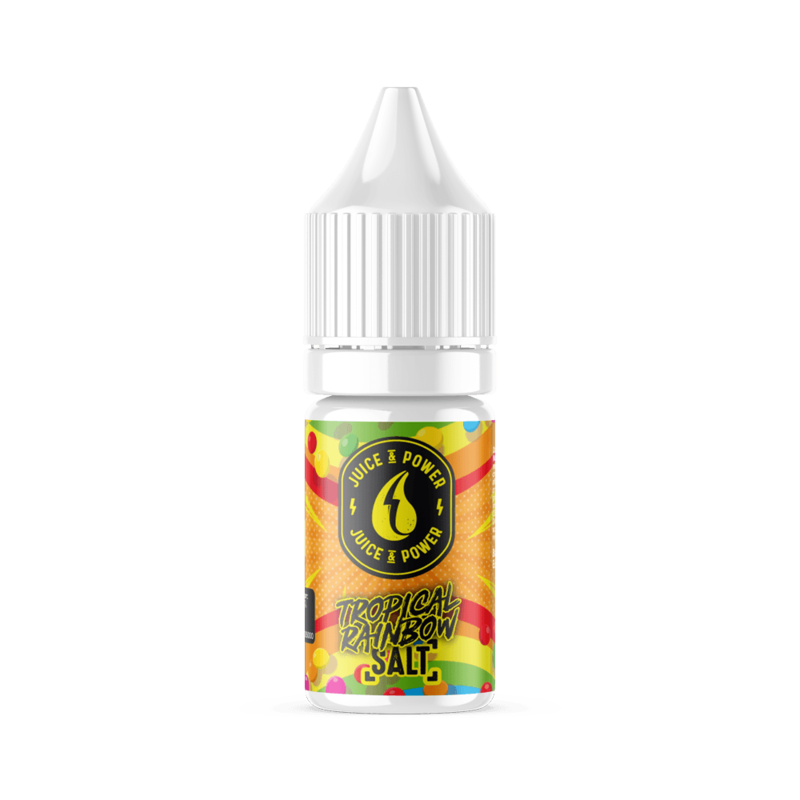 An explosive eruption of delicious sweet mangos combined with lucisious peaches sending powerful waves through your mouth.